LET’S CELEBRATE! Akema is 40 years old – Akema S.r.l. 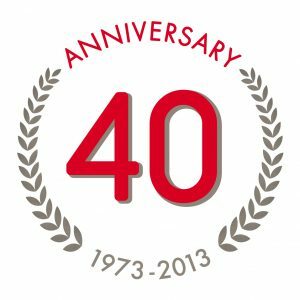 Akema’s plant turns 40 this year. Forty years producing first quality preservatives and actives for the ever-growing demand of the cosmetic market. Since its foundation in 1973, we serve the worldwide market of cosmetics manufacturers through a capillary presence in more than 40 countries all over the world.